The makeup and products you put onto your skin must change as your skin changes, which means your cosmetics bag might be due for an upgrade. Thankfully, there are some flawless foundations out there on the market for mature skin, making your beauty routine that much easier. Because they have advanced ingredients that are specialised to blur fine lines and wrinkles, foundations for mature skin are an ideal option over regular foundations, as they specialise to your needs. To guide you through the selection process for a product that fits you uniquely, we’ve come up with a list of the best foundations for mature skin that will ensure radiance and a youthful glow. For those with pigmentation or uneven skin tone concerns, look no further than Clique Even Better. 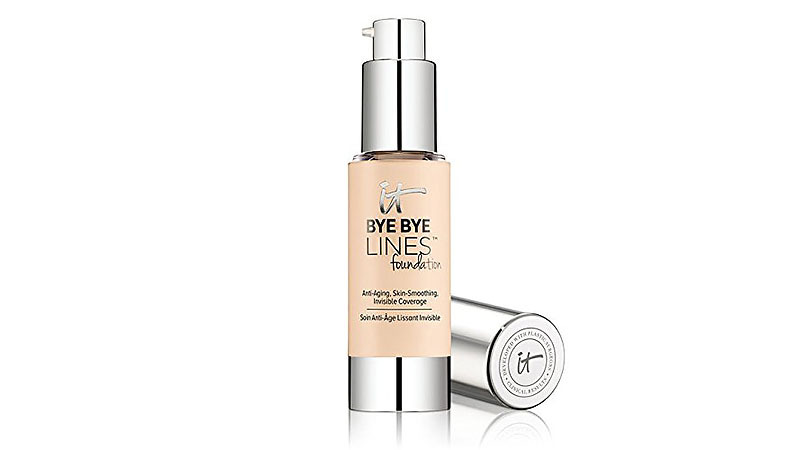 As the name suggests, this intelligent makeup not only acts as a foundation but in just 4-6 weeks, it will reduce the appearance of age spots and even your skin tone. Talk about killing two birds with one stone – flawless foundation and improved complexion. To finish, Clinique’s Even Better is light coverage, meaning you can build it to your liking. There is so much to love about this product. With a light to medium coverage, you can build up to match your preference, while eliminating the notorious ‘cakey’ makeup look. 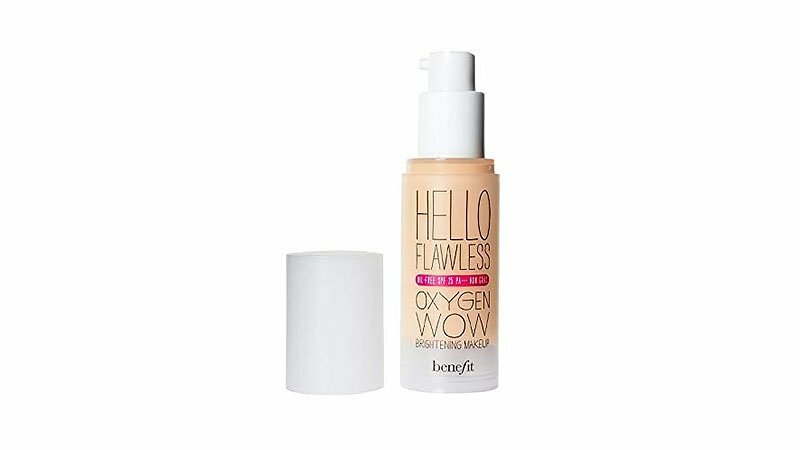 Most impressively, this foundation’s Oxygen Wow Hydrating Complex supports cellular respiration, as well as plumping the skin. The foundation contains vitamins C and E to help combat signs of ageing, as well as embodying SPF15 protection. The result is radiant, plumped skin. A huge front runner in the makeup industry, Clarins is loved and well respected, and there’s a reason why. 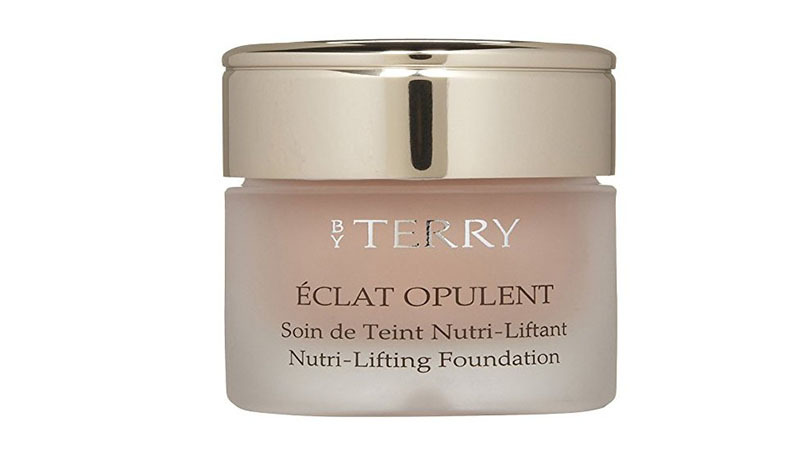 You can trust this brand to provide a natural, classic foundation for any mature woman. This product specialises in anti-ageing ingredients such as oat polyoses to smooth and firm, featuring a satin finish. 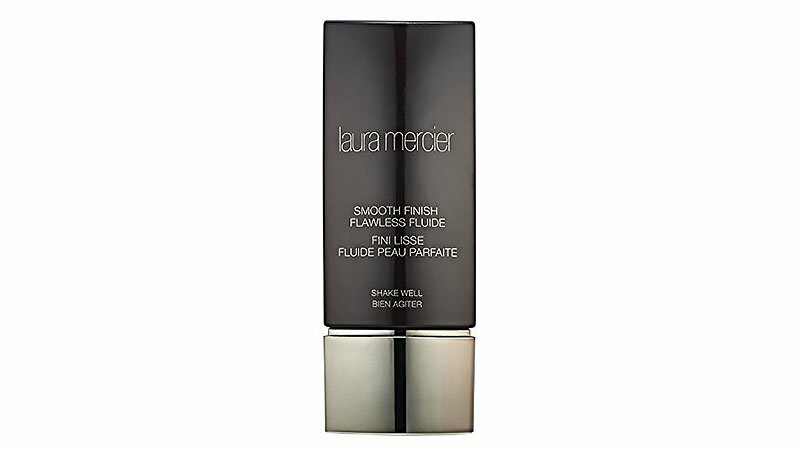 Use this foundation with a brush and blend, or smooth into the skin with fingers for a sheer finish. 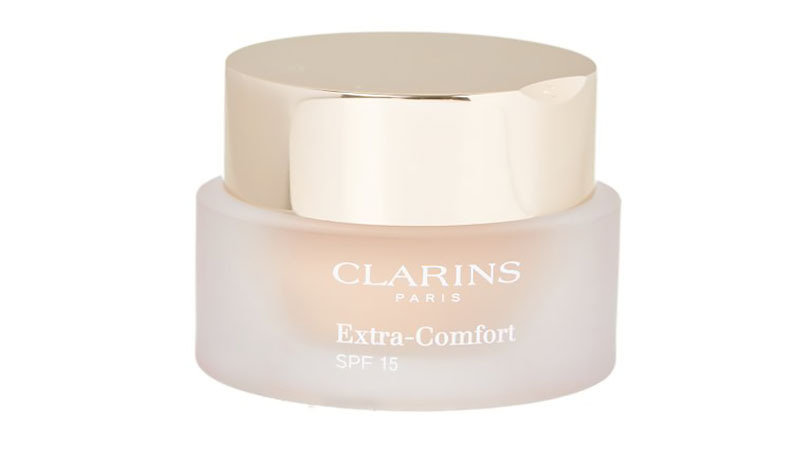 A bonus, the SPF15 will ensure sun safety as well as a radiant look. There is so much to love about this foundation. By coming in the form of drops this product is far from average. You can blend it into the skin, or use with your moisturiser for lighter coverage. Alternatively, use one drop for light coverage, or four drops for full. 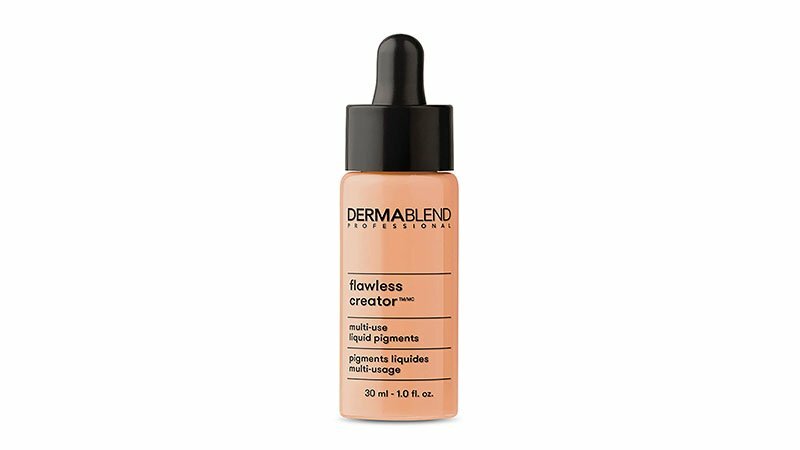 Containing 33% liquid makeup pigments, Dermablend Flawless Creator Liquid Foundation is also water and oil free. Customise your makeup to suit your complexion with this unique product, as it blends and smooths perfections and fine lines. If powder foundations are more to your liking, look no further than this foundation. Containing SPF15 and exclusively made from mineral makeup, your skin will be thanking you in the long run. As many as 98% of women said their skin looked younger, soft and smooth, giving you even more reason to try it. 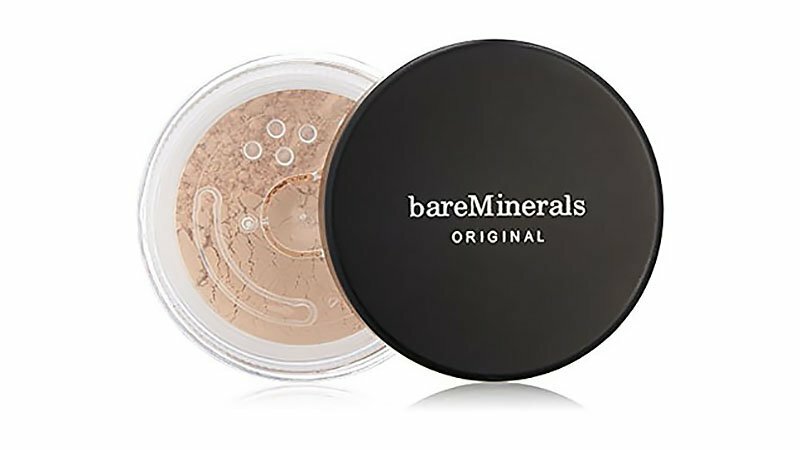 This powder foundation is the perfect fit for women wanting a natural, subtle appearance – use a kabuki brush for fuller coverage. Swirl the product in circular motions across the face for best results. This smart foundation doubles as a face and body foundation. 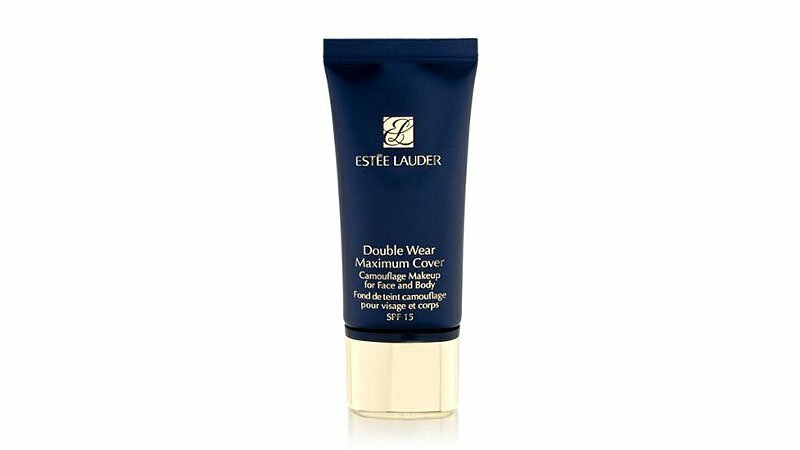 Full coverage with an impressive 12-hour wear, Estee Lauder’s Double Wear covers and camouflages sun spots, imperfections and smooths fine lines. So full coverage, it is designed to cover all sorts of concerns such as birthmarks, tattoos and even varicose veins. Some concerns with full coverage foundations are that they may clog your pores, but this one is non-acnegenic. Say goodbye to those pesky uneven skin spots with this creamy, matte finish, and with SPF15 protection to top it all off. This impressive foundation not only boasts ingredients that blur fine lines but also illuminates skin while reducing the appearance of pores. This ‘complexion booster’ is so versatile that you can fit it into your beauty routine however it may suit you. Pat into fresh, moisturised skin for an all-over glowy base, or blend with your favourite foundation to amplify your radiant look. If you needed yet another reason to try this beauty, it is also vegan-friendly. You’re welcome. This sophisticated product creates an illusion of second skin. Crafted with reflective Hydro-Brilliant waters, imperfections and pores are blurred for a matte, seamless finish. 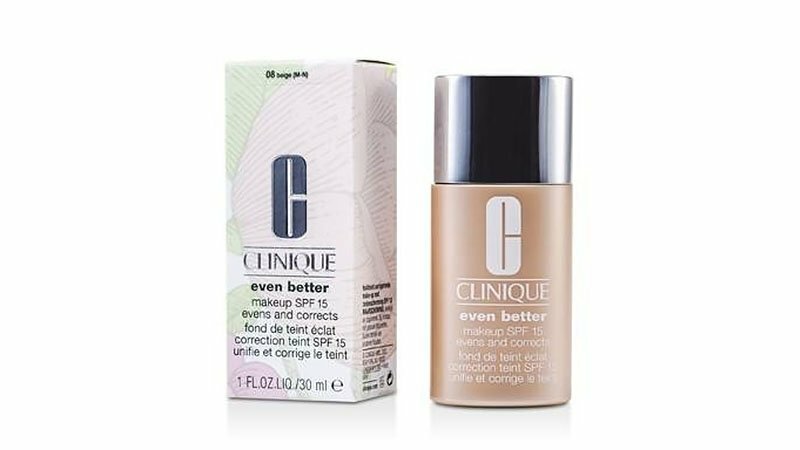 So thin that you can build up coverage, this oil-free foundation is ideal for any woman, especially those with oily to combination skin. This fluide has a natural finish, meaning you get a flawless complexion. Featuring luxurious micro-pearls and vitamin E, your skin will be thanking you. 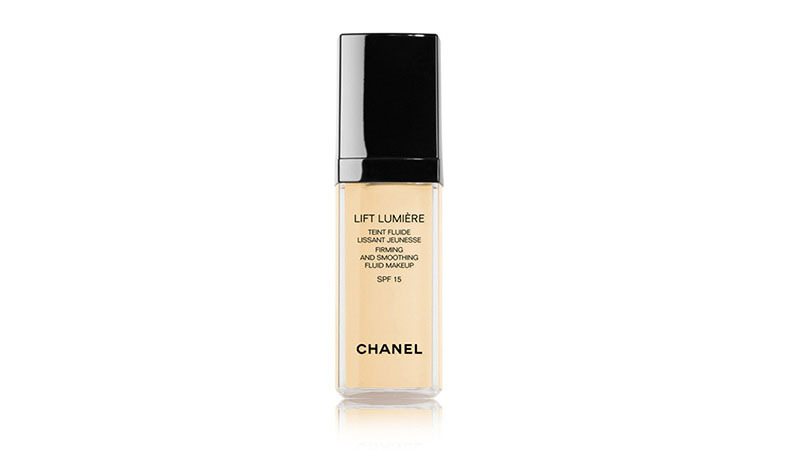 This foundation is long-wear and contains SPF20, meaning further protection over time. Fine lines and wrinkles seamlessly disappear, and imperfections are blurred. The Renergie Lift contains complex anti-ageing ingredients as well as twelve-hour wear, meaning a flawless finish that lasts you all day. This foundation has a moisturising formula, making it ideal for ladies with normal to dry skin. This foundation is superior in all forms. Full coverage, this creamy product contains an impressive complex of fourteen of the best anti-ageing ingredients on the market. Featuring hyaluronic acid, wrinkles and fine lines are instantly smoothed, with added antioxidants nourishing the skin. Mature skin fades away with plumping ingredients, evening pigmentation and uneven tone. The result is a radiant, youthful glow. 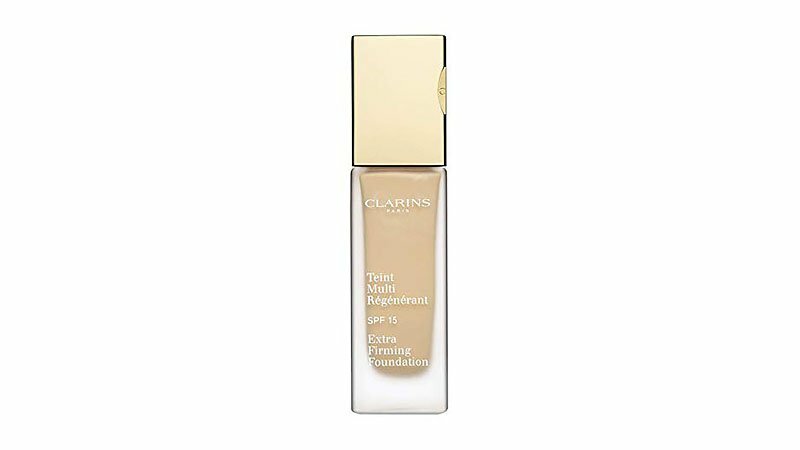 All about nourishment and moisture, Clarins Extra-Comfort Foundation melts into skin for a satin finish, making it perfect for ladies with drier skin. With a medium to full coverage, you can be guaranteed glowing radiance, with ingredients such as pure argan oil working hard to combat wrinkles and lifeless skin. 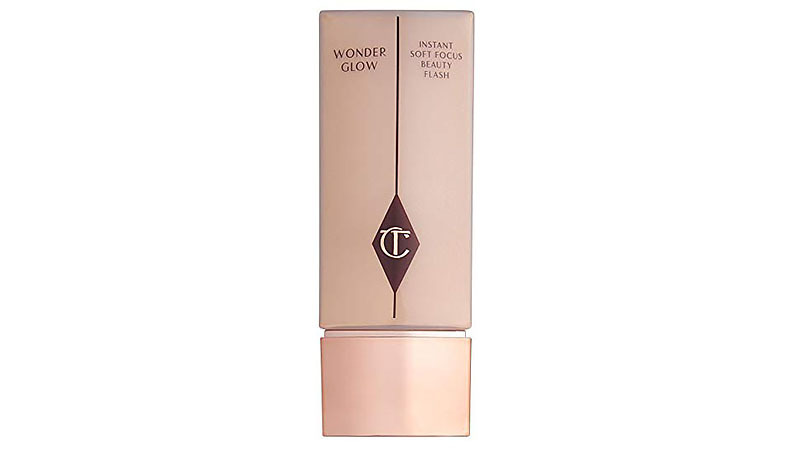 Also containing SPF15, this rich foundation has no faults. This foundation does all that it suggests. Containing nourishing ingredients, skin is lifted and wrinkles are smoothed, visibly reducing signs of dull, tired skin. The composition of this makeup contains pea extract, camelia oil and hyaluronic acid, just to name a few. 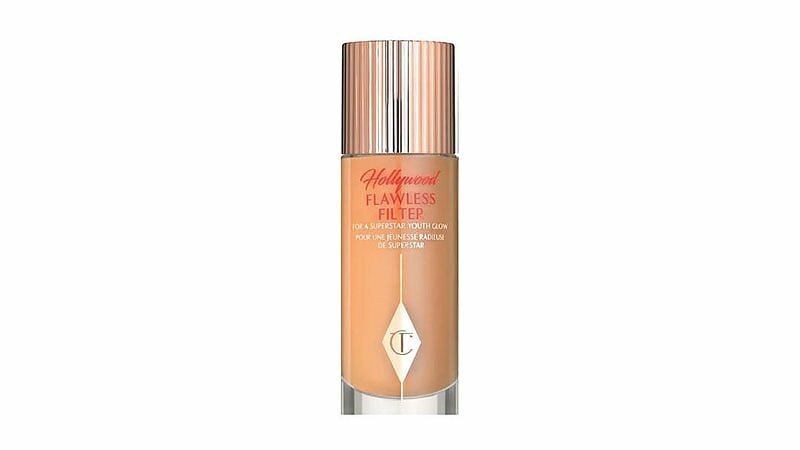 This foundation is light to medium coverage, making it perfect for women who prefer the not-wearing-makeup look. This clever makeup product acts as both a primer and foundation. Apply to cleansed skin and blend with your fingers for an instant radiant glow, or use underneath your favourite foundation for an instant, dewy illuminated look. Ceramic microspheres help to blur pores and correct skin tone, resulting in a seamless, almost photoshopped canvas. To make Wonderglow even more desirable, it contains BioNymph Peptide Complex, a superior anti-ageing ingredient which boosts collagen. A cult favourite for mature women seeking a reliable foundation, you won’t be disappointed. Packed with nutrient-based ingredients, your skin will be thanking you. What makes Forever Flawless so unique is the seamless texture – pigmentation, wrinkles and fine lines are all smoothed resulting in a glowing, radiant complexion. To make it even better, this foundation is long wear, meaning you don’t have to stress about touch-ups throughout the day. This sheer to medium coverage foundation has an impressive list of vitamins and ingredients packed within. Anti-ageing peptides, caviar extract, and collagen are just a few of the many more benefits of this product. The research showed that 100% of women saw improved hydration, guaranteeing a lit from within glow. This foundation is perfect for those not wanting to conceal their imperfections but simply wishing to blur and soften them instead.